MoyoBerry Review (UPDATED 2019): Is It Safe? MoyoBerry Review: Is It Safe? 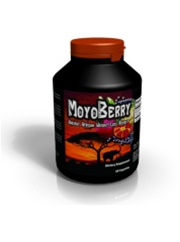 MoyoBerry presents a rare fruit sourced in the African country of Cameroon intended to help you shed pounds off. 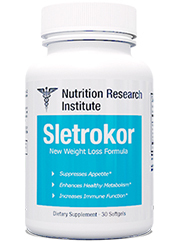 This all natural weight loss brand comes in a sleek black bottle and is said to provide fat loss without diet and exercise. 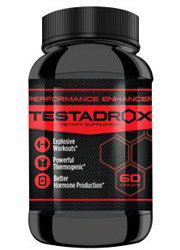 According to the makers there are early scientific trials that show this product has reduced an average of 12.3 pounds in about a months time. This all is seemingly beneficial but does it actually work? We’ve compiled all the information for you to make an informed decision. Applied Nutritional Research, LLC is a company that takes ingredients all over the world and adds them to their supplements. Many unique items such as seaweed from Japan and white matcha from Africa are included in their brands. According to 6 individual reviews the makers are a scamming website that take your credit card information and charges for unshipped or cancelled items. While this is difficult to prove, since so many customers repeat the same problems it is highly suspicious. All of the customers mention they did still did not receive their money back and that customer service is lacking. Leptin production is said to decrease which in turn increases use of fat as energy instead of it being stored and adding to weight gain. 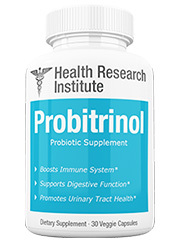 This also acts as an appetite suppressant as signals in the brain activate making it seem like one is full. 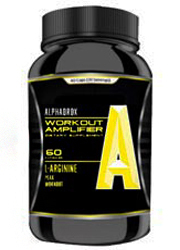 Adiponectin hormone is activated which also diminishes fat cells thru an increased metabolism. 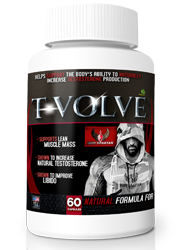 Glucose is then able to be used in the body instead of staying put and being converted to body fat. 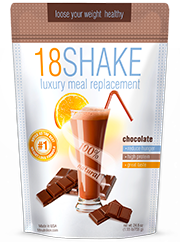 Amylase production is ramped up which instead of keeping carbohydrates in the body, it diminishes its use and it is no longer kept as fat. While it’s refreshing to get a scientific breakdown there is no evidence offered to maintain these claims. They cite a double blind study performed in the country of origin which may be biased seeing as how sales of the fruit would benefit the Cameroon economy. They also prominently state diet and exercise is not required yet evidence of this claim is not provided. While it claims to have 100% real African Irvingia Gabonensis it’s uncertain if there is anything else inside this bottle. Currently they lack a nutrition fact breakdown and do not allow customers the simple courtesy of knowing important facts. Finding nutrition facts shouldn’t be that hard and it really isn’t if you find the right suppliers. -Irvingia Gabonensis: Sourced from Africa, this mango like fruit is said to reduce cholesterol and and body fat in obese people who watch their food intake. 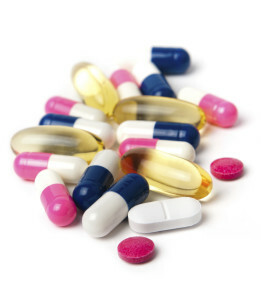 Potential Side Effects: Gas, insomnia, headaches and other effects are unknown as testing has been of poor quality. Shipping is available worldwide and customers are given a 30 day money back guarantee. 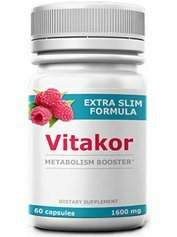 While this product may contribute to weight loss the amount of criticism from customers online makes this a hard pill hard to swallow. Interesting enough there are blog sites that claim to be unbiased yet they link directly to the MoyoBerry blog site which aims to sell the product. Confusingly however the site just opens up a giant picture of an advertisement for the product. It’s unclear why this is available to view and no actual purchase site is made available. Another option directly from the manufacturers website leads to a dead end and inability to purchase this item. It’s important to recall that customers have complained often of this manufacturer being a scam. For the makers to suddenly be incognito definitely is not a good sign of faith on behalf of the company. With so many dead links it appears this company either has bad customer service, is a potential scam, or they do not care. Additionally to add to the mystery there is no way to verify the amounts of ingredients or if there are any other ingredients available beyond Irvingia Gabonensis. Blindly purchasing an item with unlisted ingredients make this a risky endeavor. Take into account that the makers of this product have made it virtually impossible to purchase their brand. Couple this with concerns of this manufacturer possibly being a scam leads much doubt as to the validity of this brand. 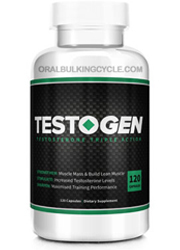 Consider that if you were to get a hold of this brand you wouldn’t know what it is capable of since only one ingredient is mentioned without verified strength. 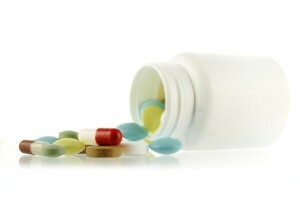 To be left in the dark on a supplements ingredients could mean disastrous results to your body. There’s plenty of lacking information and no security involved to verify safety or financial security. 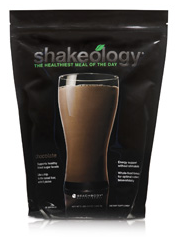 Therefore we cannot see any reason to try this brand when weight loss brands with full transparency are in circulation. 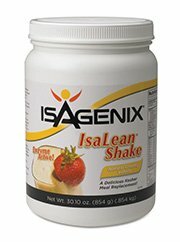 Instead of being left without a reason to try this product, look at the real products available to leave you without concern and doubt.